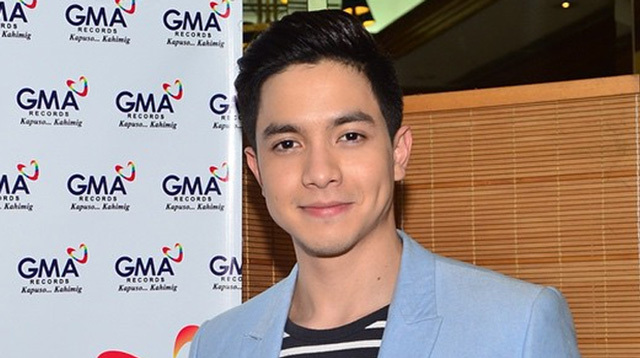 Alden Richards catapulted to popularity this year as one-half of the phenomenal AlDub tandem, but apparently the Pambansang Bae has some serious singing skills! Two years after the release of his self-titled debut album, Alden gives us his latest single “Wish I May” under GMA Records. Hopefully, this means the actor will come out with a sophomore album real soon—and I bet all you AlDub fans just CANNOT wait for it!